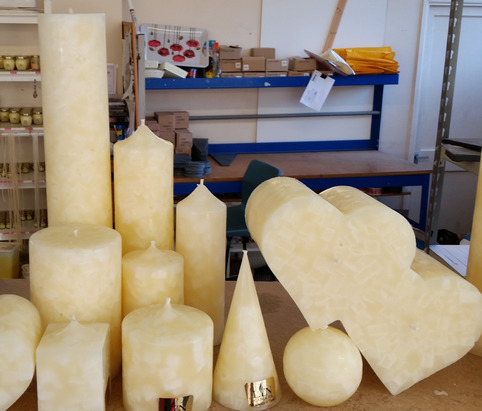 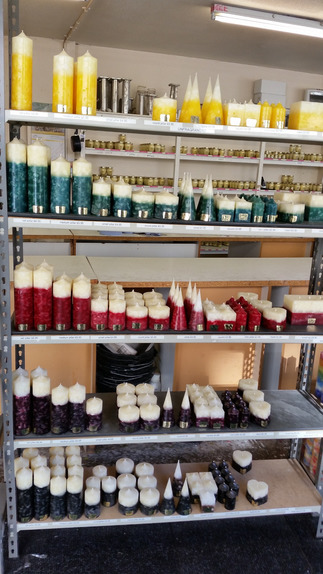 Where the candle making happens. 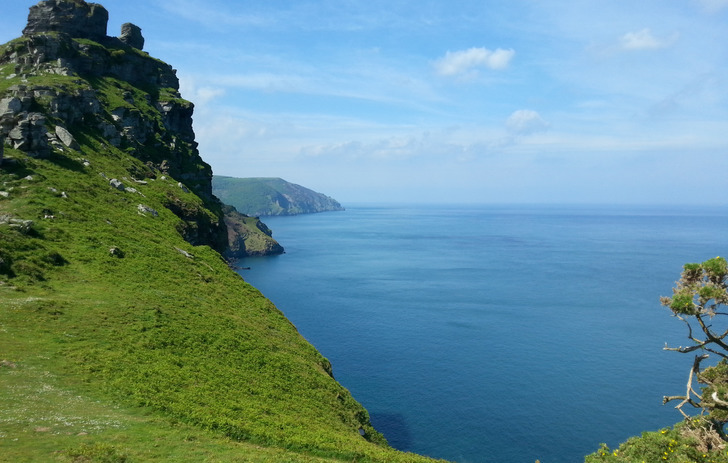 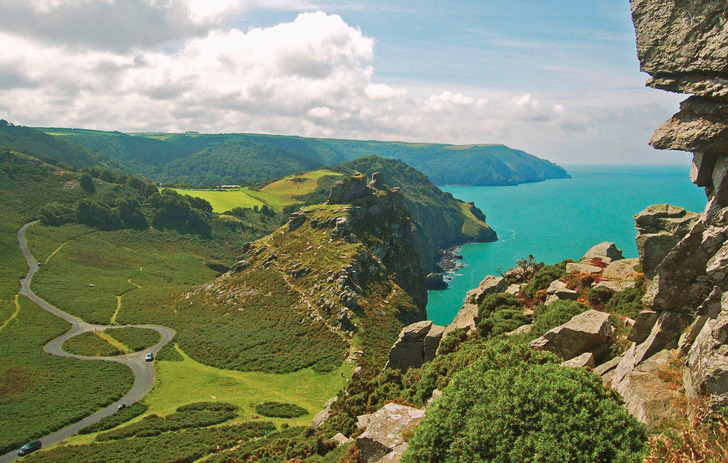 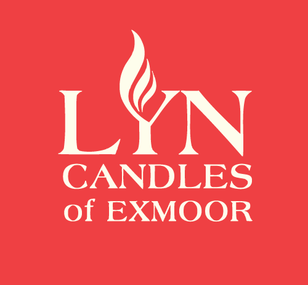 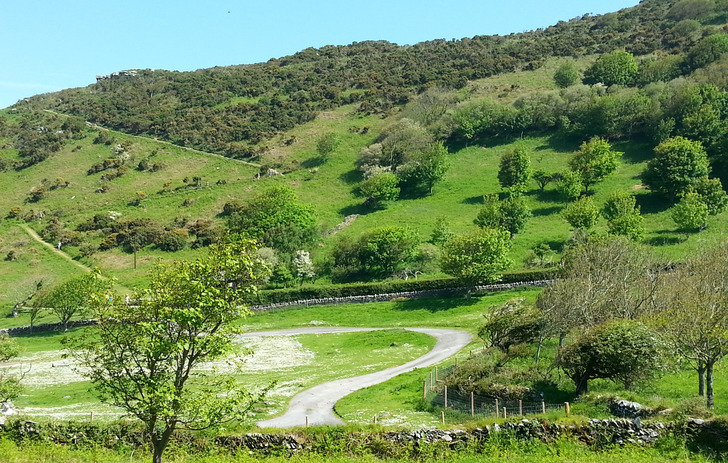 All our candles are handmade just a short distance from this beauitful scenery of Lynton, Devon. 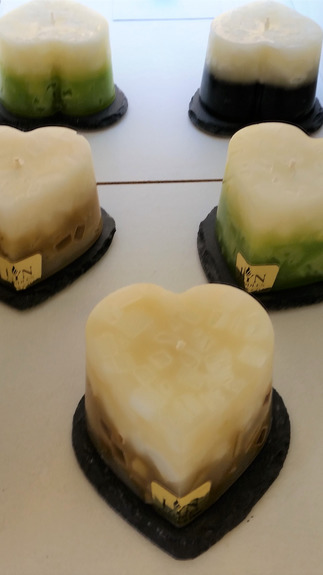 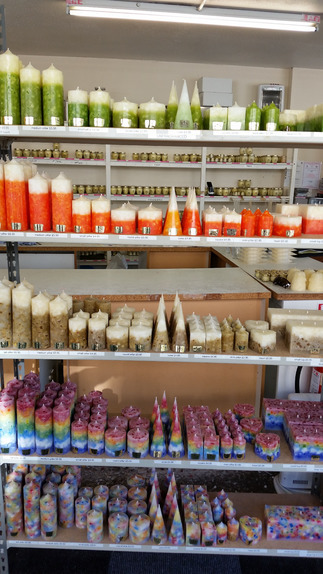 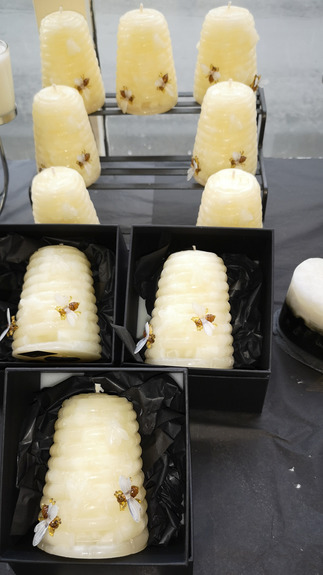 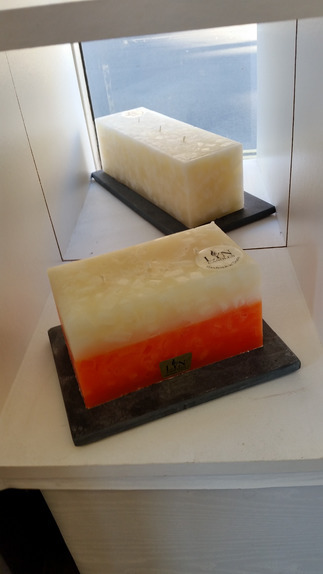 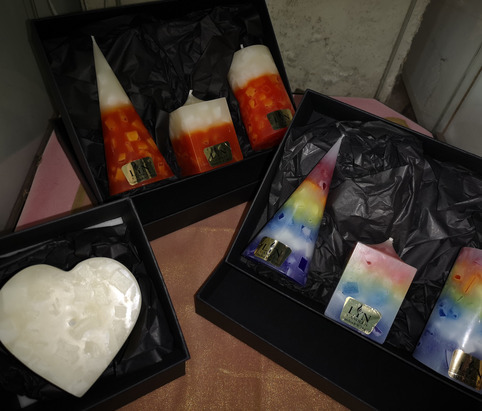 Candles in all shapes, sizes and colours.